For those of you that don’t know, Sherpa is a faux sheep-skin like fabric. I love finding boots (think Uggs) or even jackets that are lined in this. Today I am wearing a jacket made of a similar fabric to Sherpa and I am obsessed. 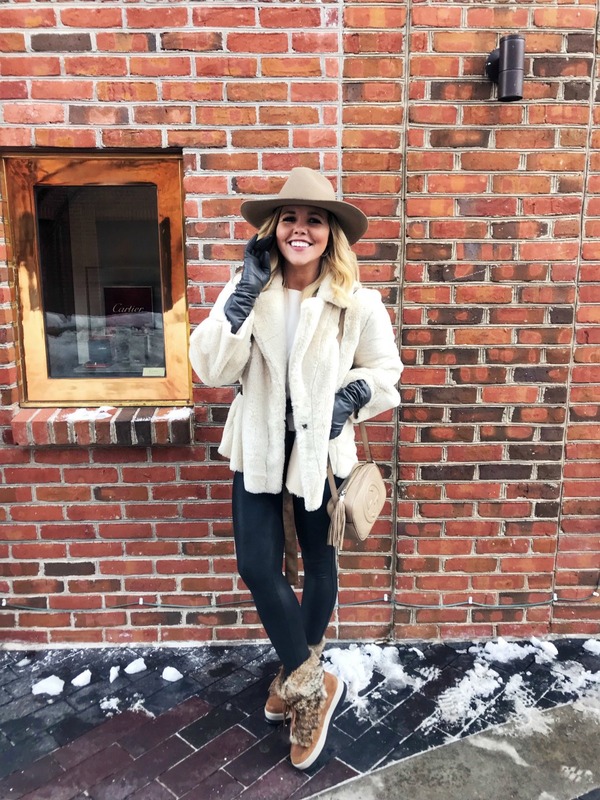 How do you wear Sherpa? 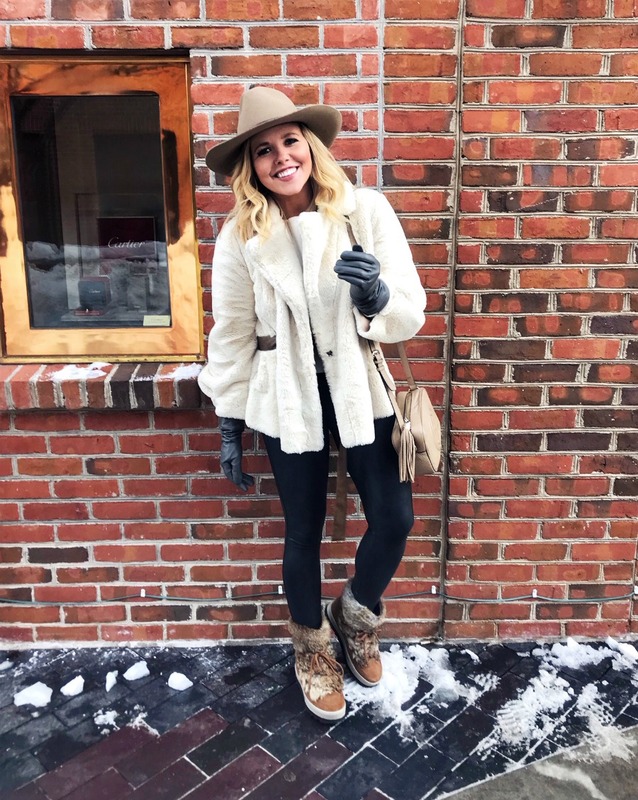 Boots are a constant trend in my wardrobe each year! It doesn’t matter if they are flat, high-heeled, over the knee or even a wedge, I will rock them. 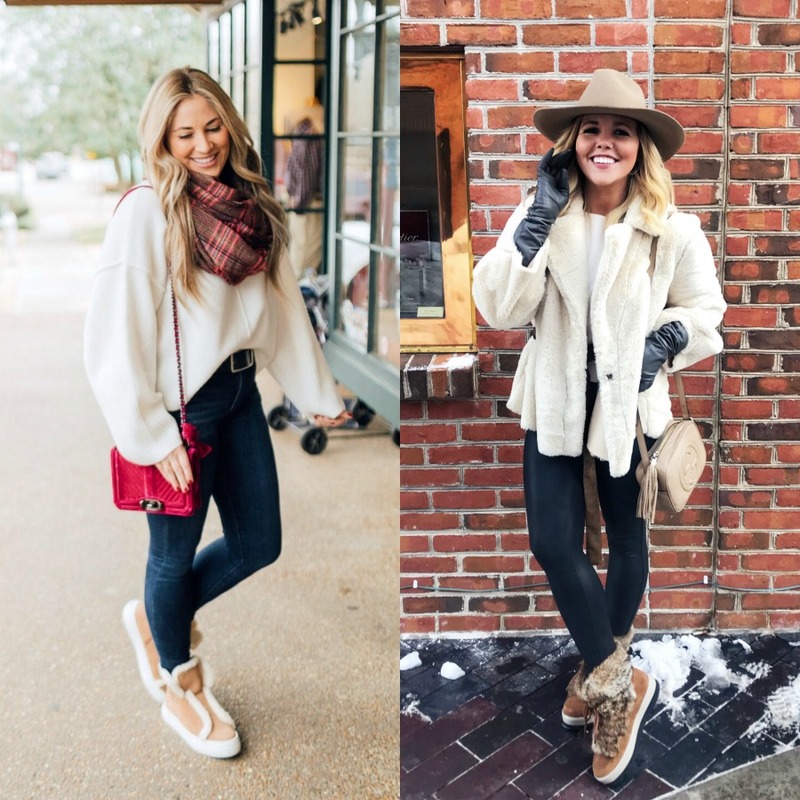 What is your favorite style of boot? And will you wear them next week? 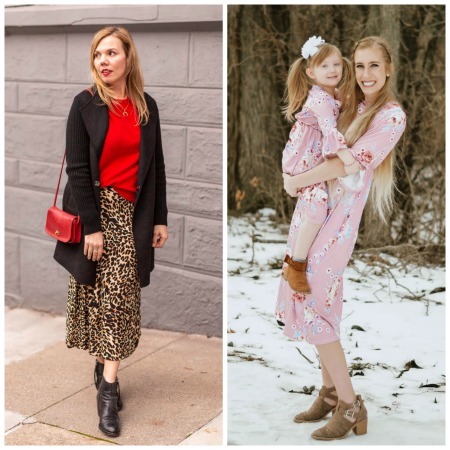 because we loved their Valentines Day looks from last week’s linkup! Shop Mini Satchels, Denim Tops, Silver Sandal Heels, Tan Pumps and more. Get this widget.